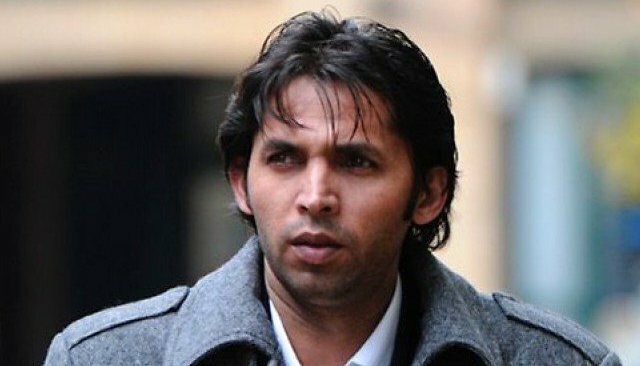 LAHORE: Fast bowler Mohammad Asif on Saturday criticised Pakistan Cricket Board (PCB) for its “double standards” and regretted for not being selected for Ireland-England tour. Talking to media during the final of an inter-university T10 tournament, Asif said that the cricket board has been playing a game of double standard by allowing only one player to play for Pakistan again and again while ignoring others. “I have been performing well in domestic cricket but despite that, I have not been selected,” Asif said. Speaking about the upcoming series, the fast bowler said that it will be difficult for Pakistani team as the team comprising ‘T20 specialists’ has been selected for the Test series. The pacer is yet to be selected for the national team even after serving the five-year ban for the spot-fixing scandal. Asif is currently representing WAPDA in the first class cricket and was not picked up by any franchise in three seasons of Pakistan Super League (PSL).